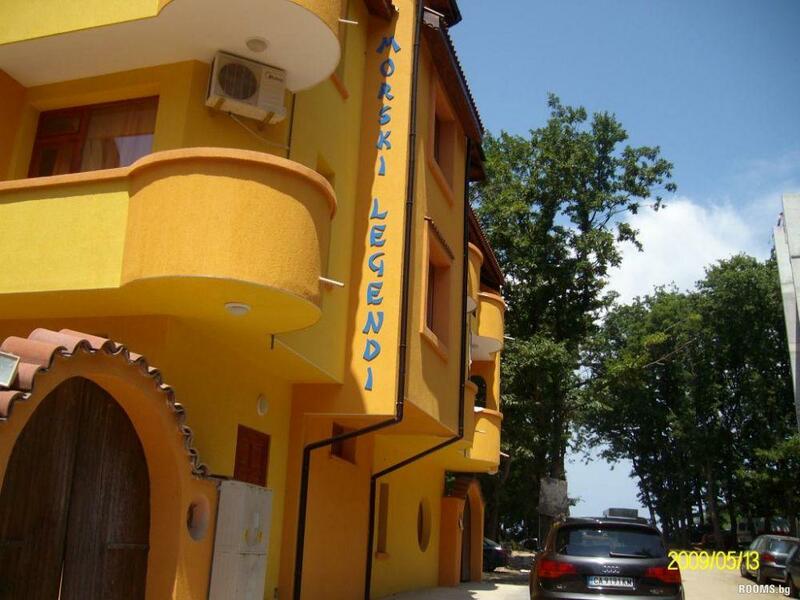 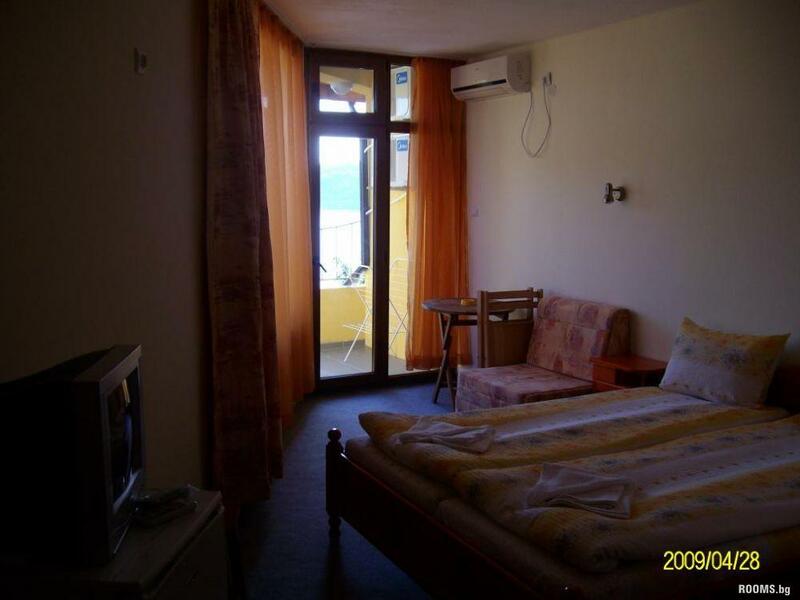 Sea Legends Hotel is located on the north beach Atliman the beautiful sea town of Kiten. 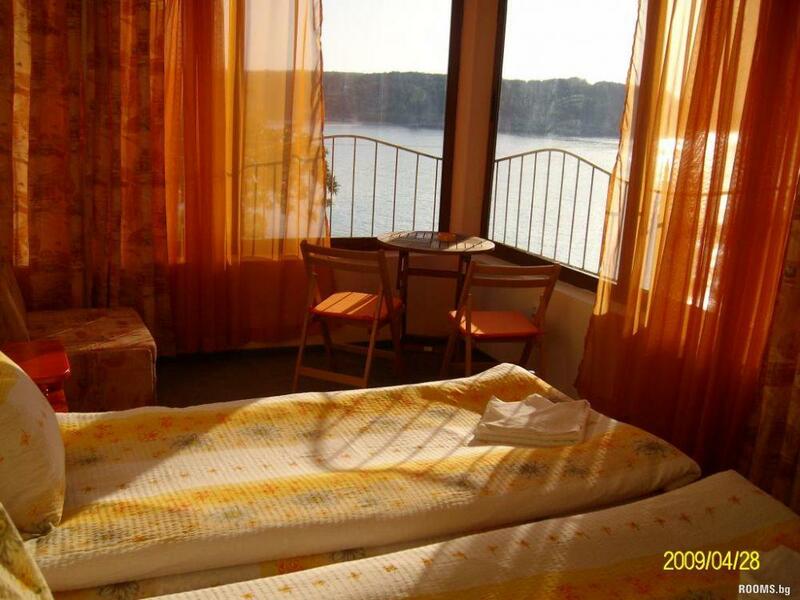 The hotel was built on the coast, and there are magnificent views of the bay. 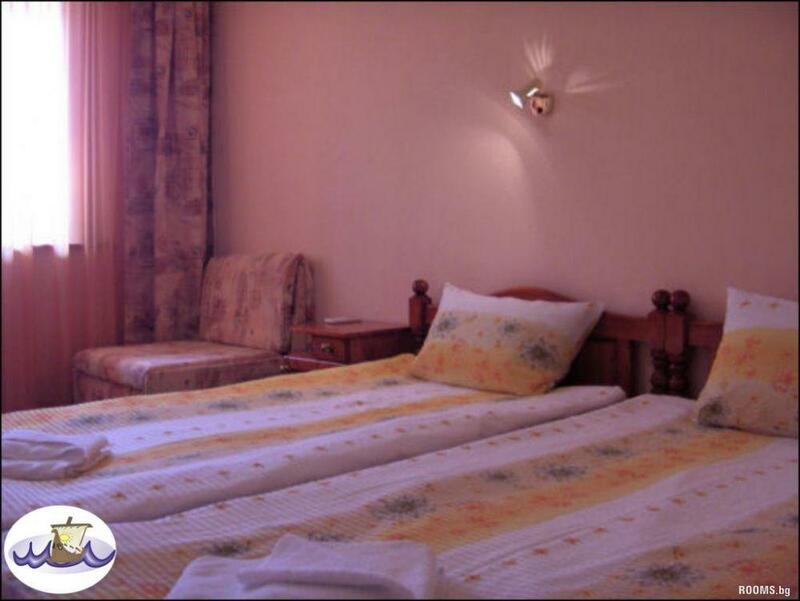 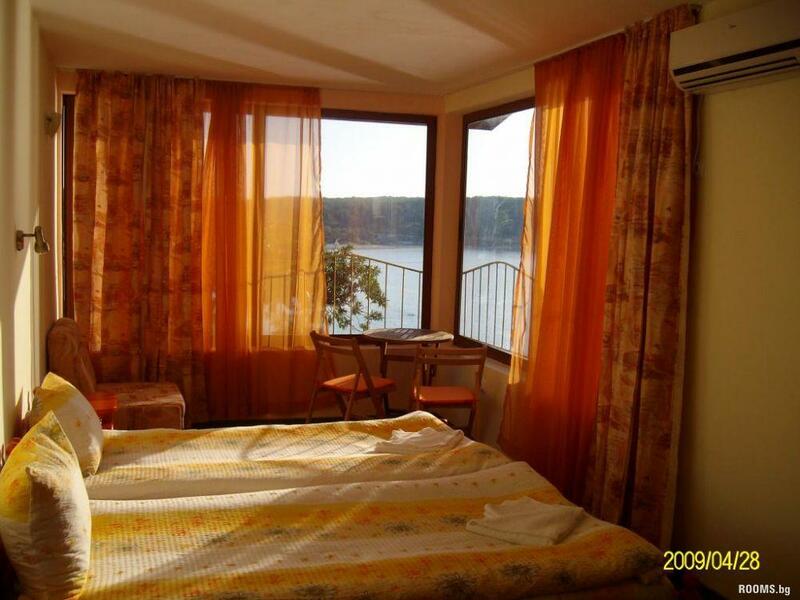 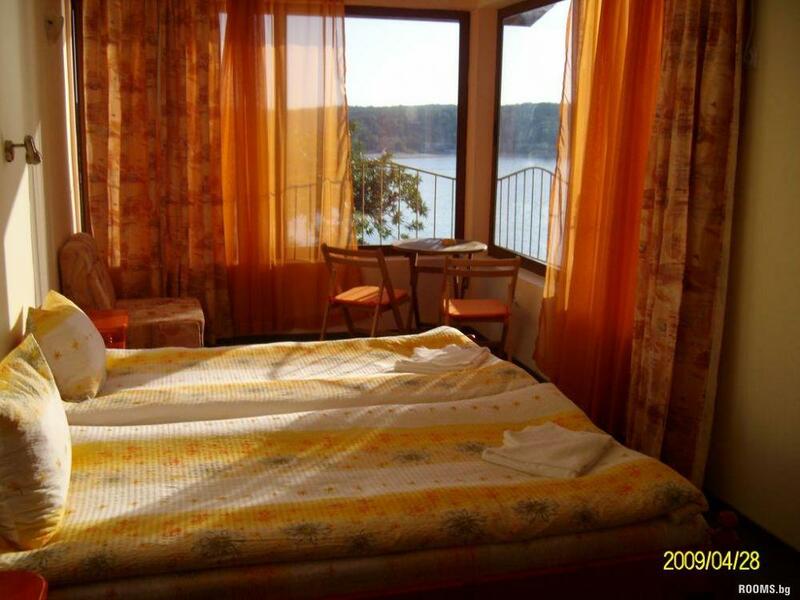 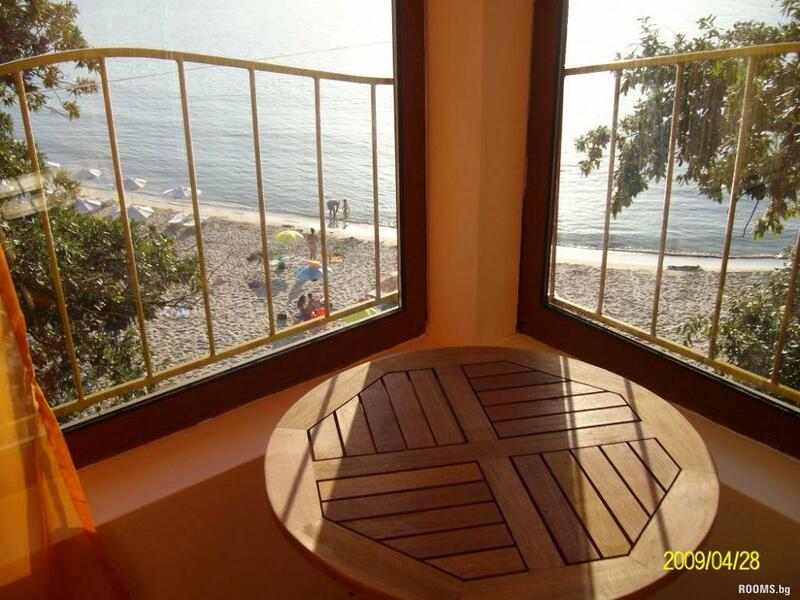 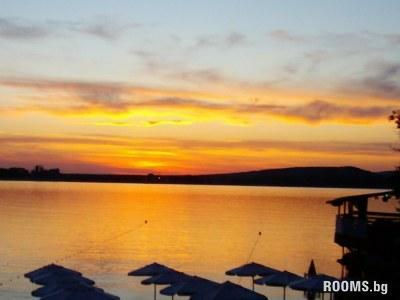 Offers accommodation in apartments suitable for families, and our in double and triple rooms. 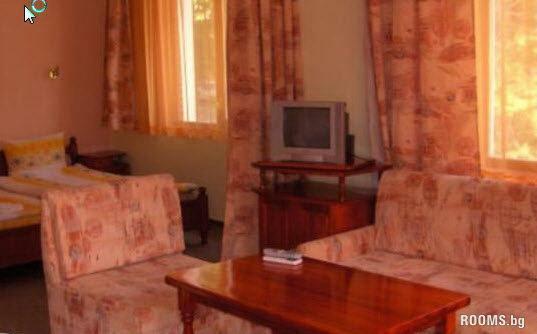 Rooms are equipped with TV, fridge, air conditioning and a private bathroom and terrace.